While most people skip straight to the landscaping when it comes to overhauling curb appeal, we happen to think your mailbox is a great place to start. The mailbox is a minor detail of your curb appeal, but giving it a makeover can make a big impact on the overall look and feel of your front lawn. There are a lot of ways to give your mailbox a quick overhaul without breaking the bank. Sometimes a fresh coat of black spray paint can make all the difference in the world. However, homeowners with creative flair can consider other avenues such as adding stencils and decals for adding pizzazz to your mailbox. The trail to your front door leads guests right onto your front porch. Although your porch may be in need of a makeover as well, don’t cut corners on your walkway. It’s yet another small detail for your curb appeal that makes a big impression. If you have cracks in your walkway or it’s simply seen better days, give it an overhaul by replacing the old material with cobble stone. This gives an old world look and feel that makes nearly any lawn look more inviting. 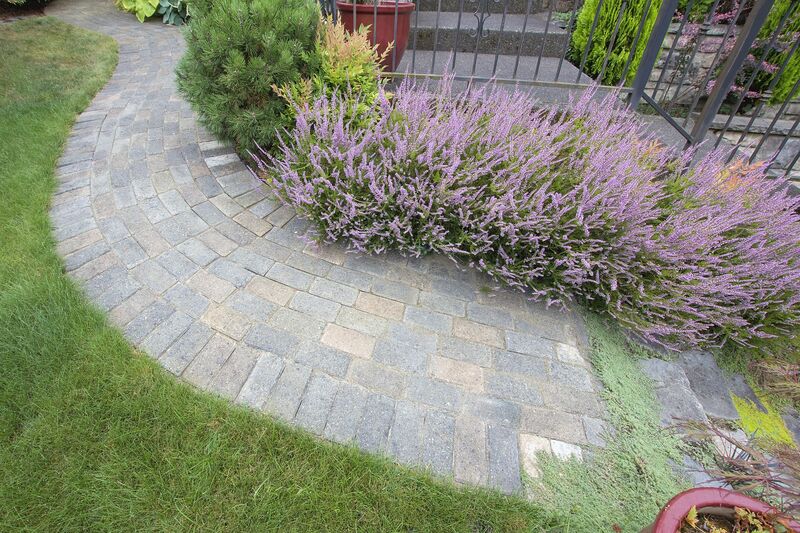 If cobblestone isn’t your style, bricks or even mixing wood planks with colorful stones can bring your walkway back to life. Sometimes a good spring cleaning is the pick-me-up that your front porch needs. Take some time to get old leaves and debris off of your porch that accumulated during late fall and early winter. If the color of your porch faded from salt, you might want to consider repainting or re-staining once the weather turns warmer. Your entry door is perhaps the focal point of your home. An old and worn entry door does nothing for your home’s curb appeal, but you can get it looking good as new with a little bit of elbow grease. If your front door is made of wood, spend a weekend sanding it down and applying a fresh coat of paint. 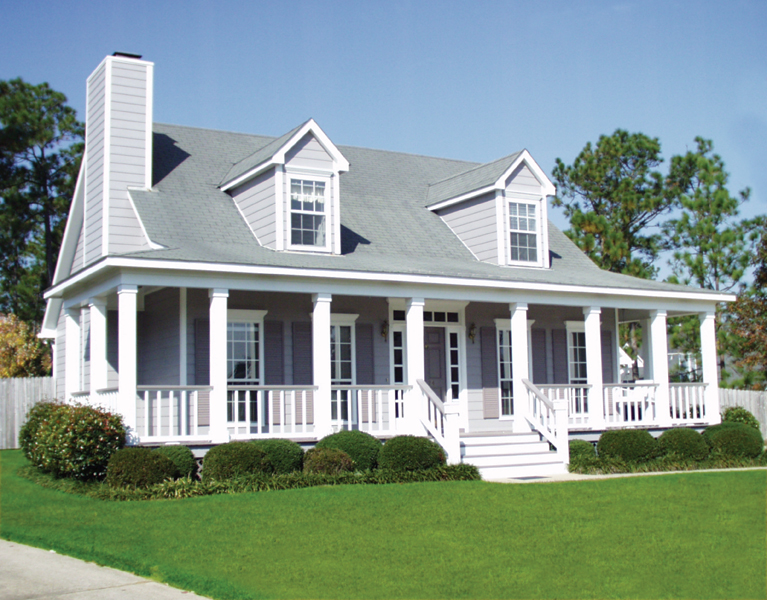 You can choose from a world of colors to make your exterior look good as new. However, if your door is drafty or even showing signs of rot, you might want to consider upgrading with a new fiberglass door. You can order these doors primed to apply your perfect coat of paint. This short list will get you started on creating eye-catching curb appeal for spring time. Be sure to follow our weekly blog for even more tips to prepare your home for spring.